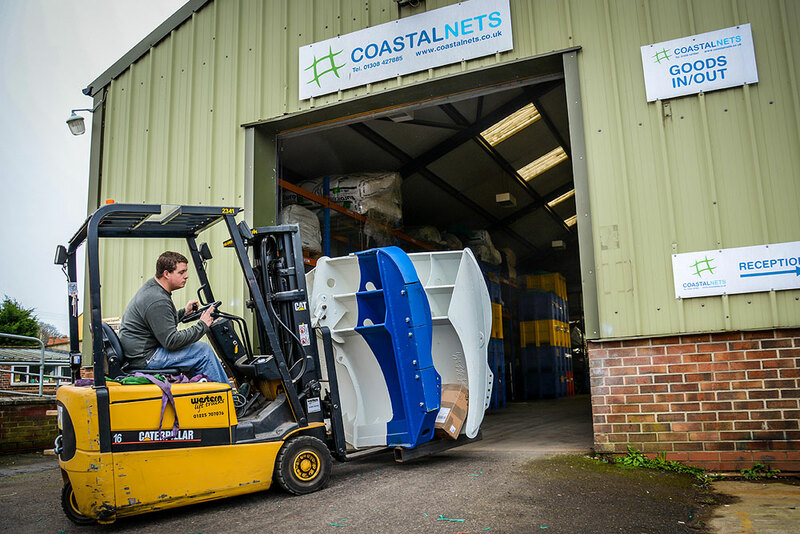 Coastal Nets have many years’ experience serving commercial fishing operators with the highest quality equipment. 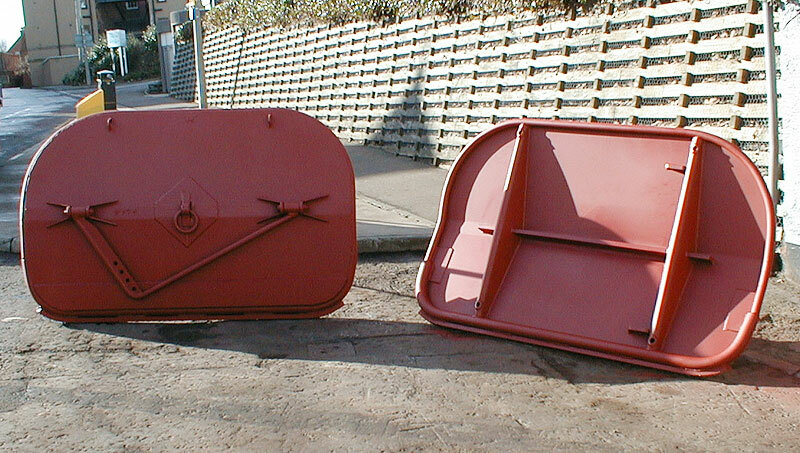 We supply a range of trawl doors for a variety of trawl fishing applications at any scale. 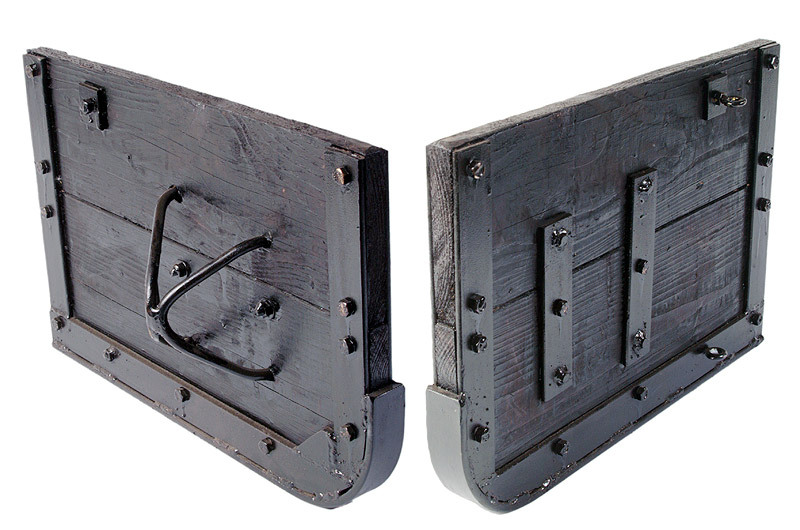 We offer a comprehensive range of the highest quality trawl doors and related components. 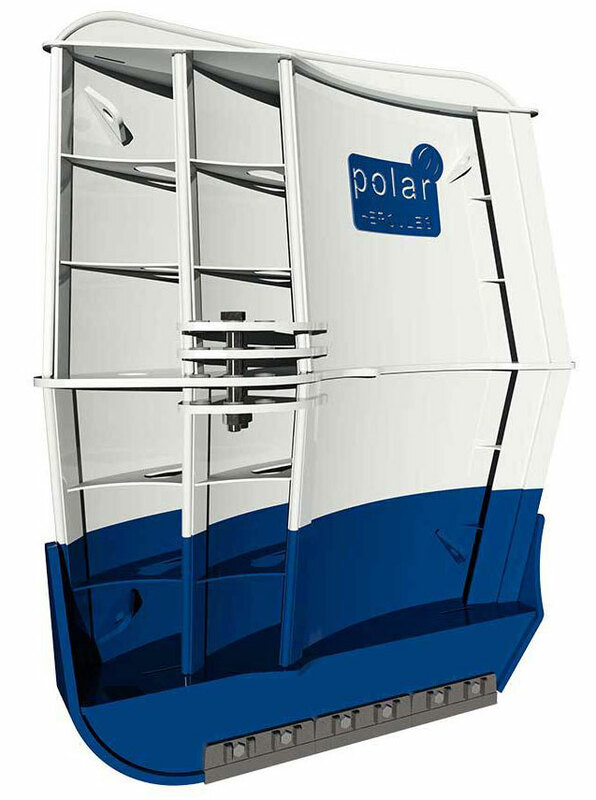 Steel Vee doors (such as those produced by Polar) are the most popular trawl door in use around the UK today. They are virtually trouble-free in use and are easily maintained. Please contact us if your requirements are not listed. Delivery 7-10 days. Carriage p.o.a. For towing trawls. Made from tarred wire rope. Marked and spliced as requested. Sole UK agent for Polar trawl doors.